Founded in Florence in 1921, Gucci is one of the world's leading luxury fashion brands. With a renowned reputation for quality and Italian craftsmanship. 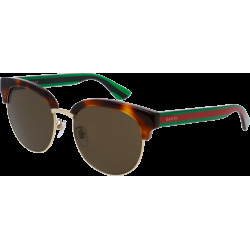 Gucci is one of the most famous brands in the world, and surely one of the most renowned in the eyewear market. 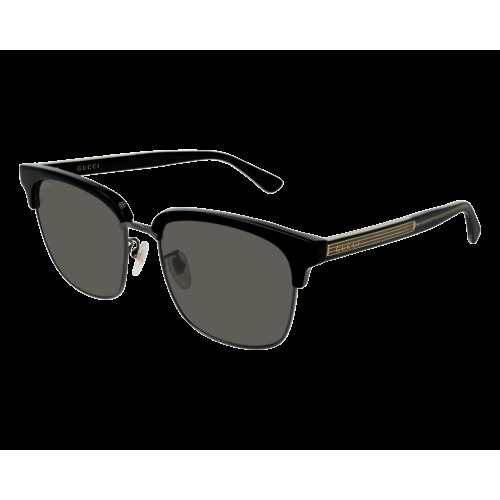 Its collections offer a range of sunglassses and eyeglasses aimed at combining style and sophisticated needs, all characterised by Gucci's style and unmistakable iconic elements. These frames are aimed at both male and female consumers, aged between 20 and 50. 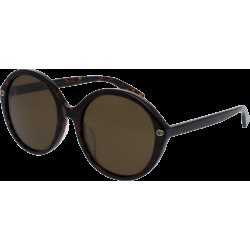 The Gucci eyewear collection proposes new sunglasses and optical frames dedicated to a woman with refined style. The proposals for next season reveal a sophisticated exclusive style made instantly recognizable by the label's icons. 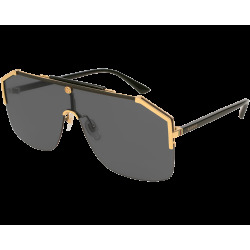 For the coming season, Gucci proposes new sunglasses and optical frames with classic shapes and strong details. The new eyewear collection for men impresses with its modern, elegant appeal.